The students of Massachusetts Institute of Technology (MIT) have created living plants that illuminate like a lamp and can replace street lights. 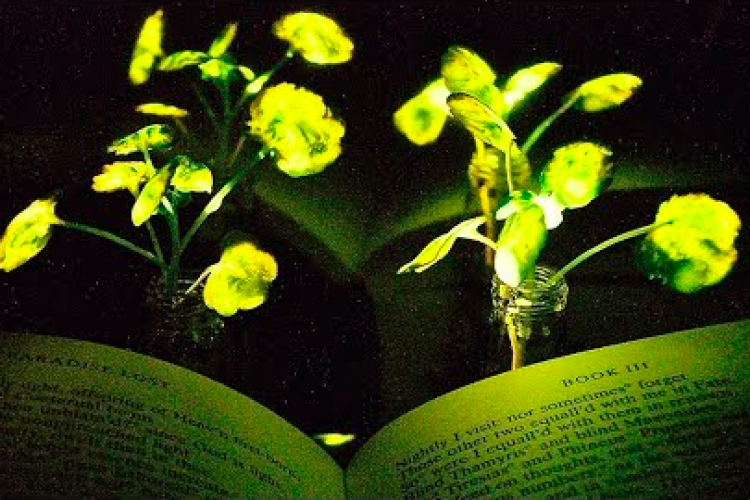 These bioluminescent plants were created using luciferase which used by the fireflies to emit light. This enzyme was then injected into a watercress plant. A nanoparticle carrier was also created to make sure that the enzymes reach the right parts of the plant.